Beer #2812 is an indian pale ale brewed by Goose Island in Australia. 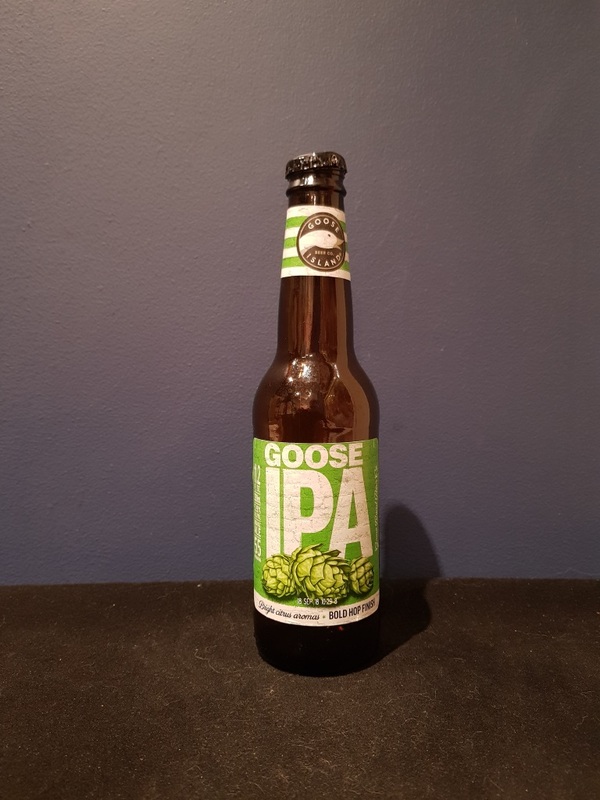 My first from Goose Island and a pretty good IPA it is too. Sweet and malty with a fruity backbone though i can’t identity any specific fruits. There’s some bitterness too which adds to the enjoyment. The bottle size is 330ML with an alcohol content of 5.90% (containing approximately 1.50 AU / 1.90 UK standard drinks), and it costs $4.99.